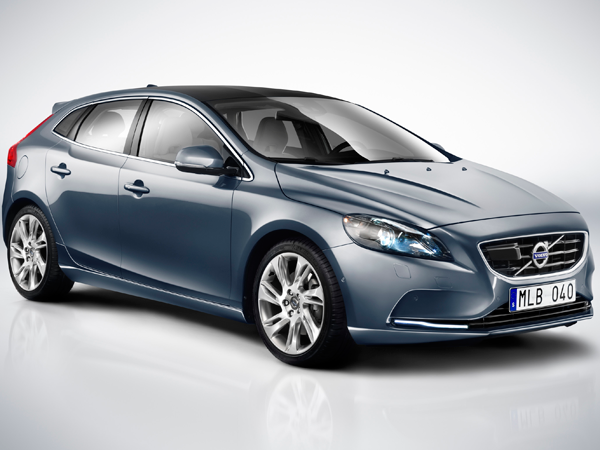 The Volvo V40 is ready to fight it out with the big boys! It oozes class. Model: VOLVO V40 D2 Elite Volvo’s handsome V40 could well become a big player in the top-class hatchback segment where it competes with the Audi A3 and BMW’s 1 Series. 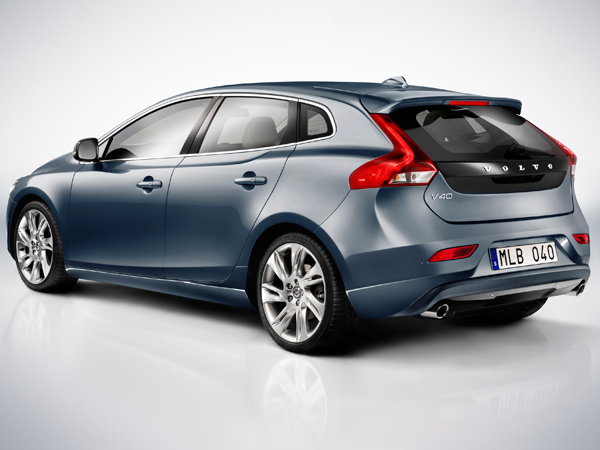 Although the V40 is a five-door hatchback, it looks more like a sporty station wagon. It offers decent interior space, while boot space is acceptable too. Furthermore the perceivable build quality is good and it is comfortable. Volvo has also equipped it with various high-end safety features, such as an airbag for pedestrians. The V40’s handling doesn’t disappoint either. Best of all is the 1,6-litre diesel engine with its high performance, yet low fuel consumption.